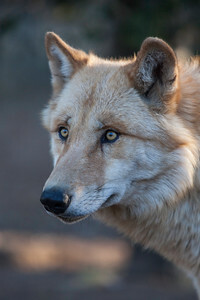 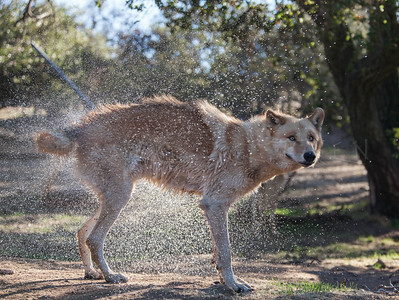 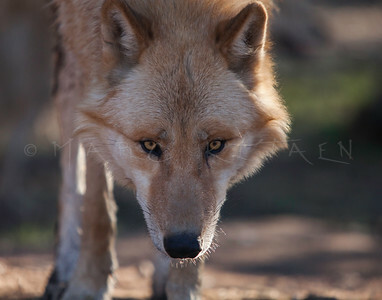 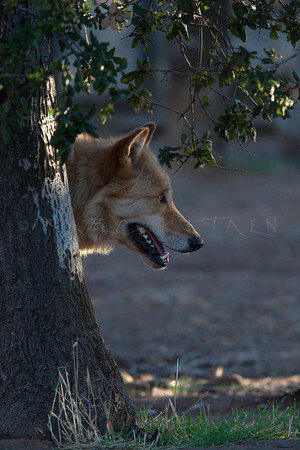 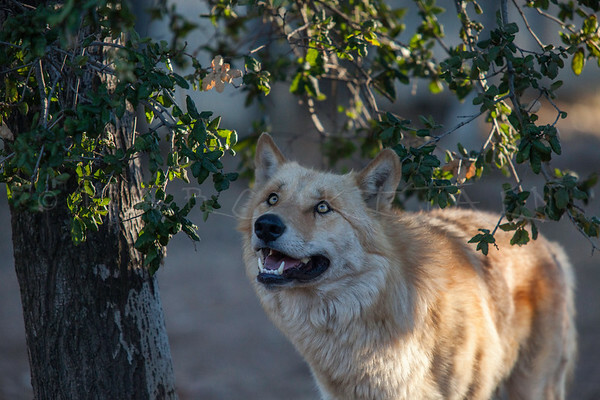 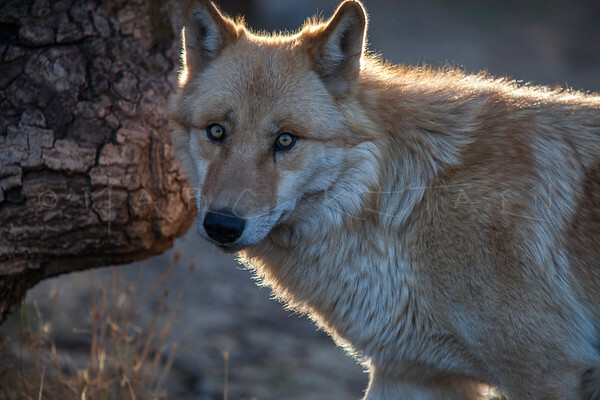 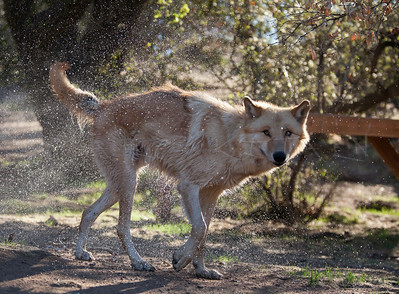 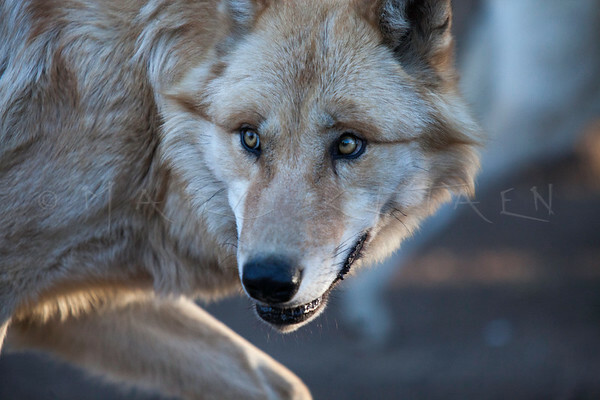 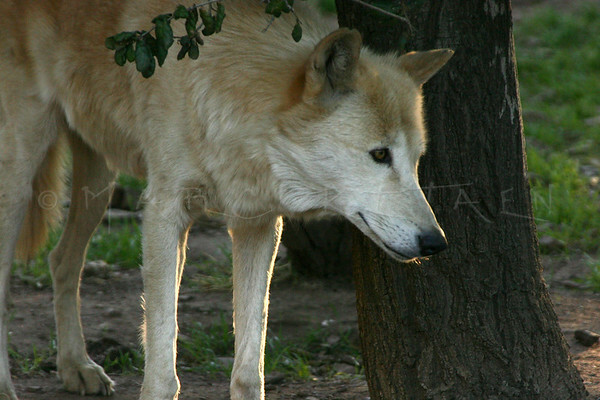 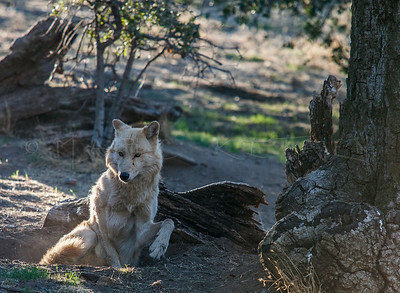 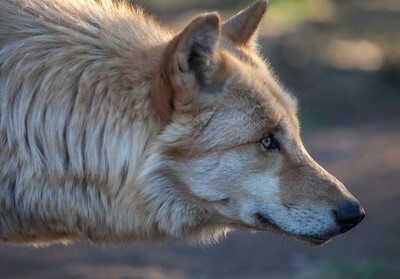 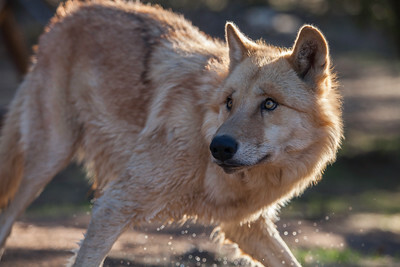 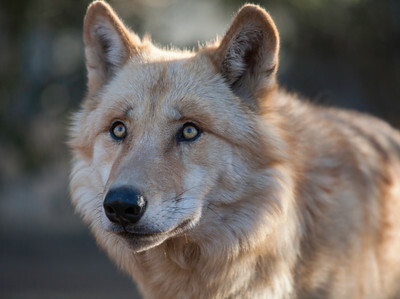 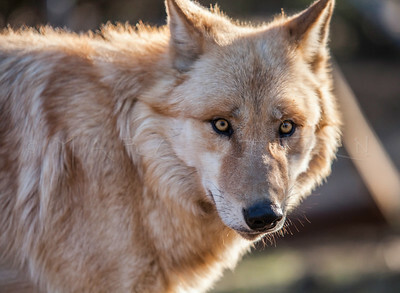 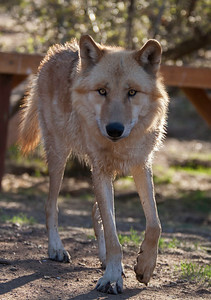 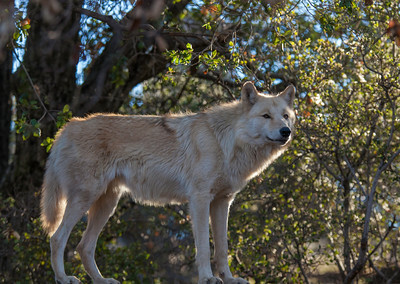 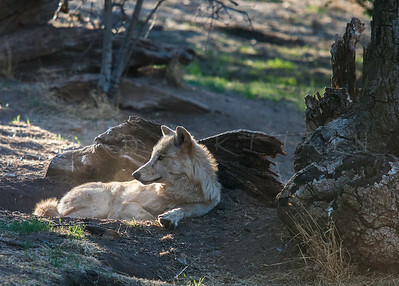 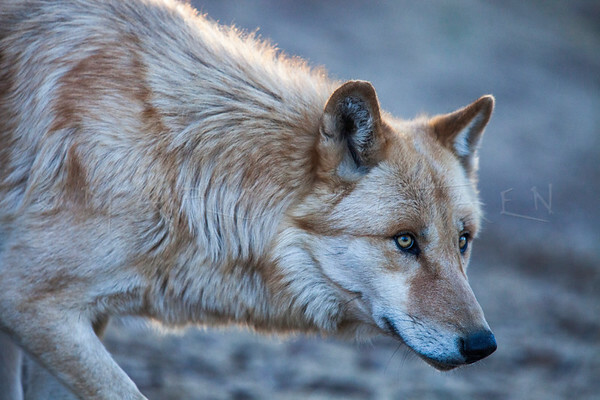 "California Wolf Center" is dedicated to educating the public, caring for their medical needs, reproduction of species, and re-introducing endangered wolves back into a desirable safe environment. 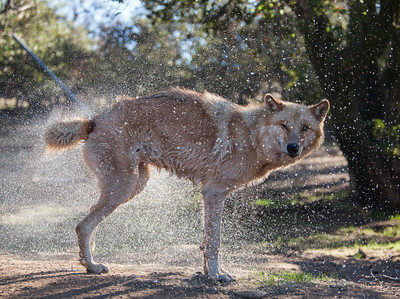 * In this video if your wondering what the Wolf Caretaker is spraying on the ground in the enclosure it's "Peppermint". 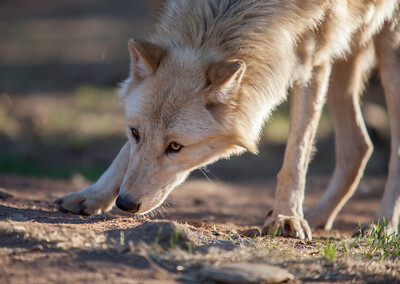 It effects wolves like catnip does for cats! 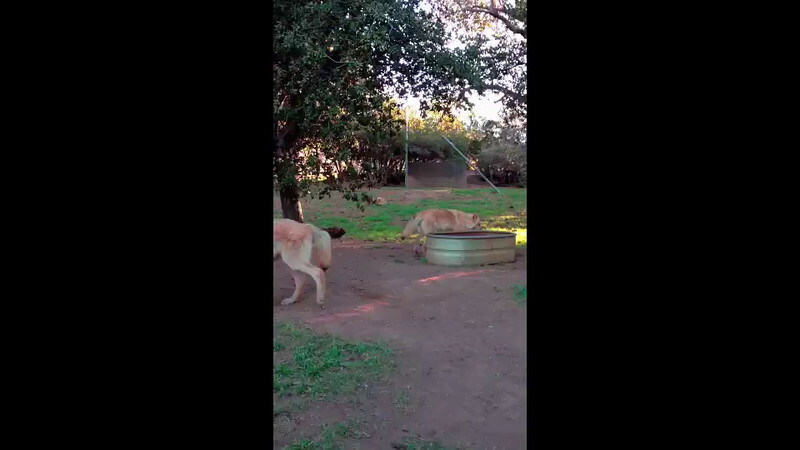 They can't help themselves and it is almost impossible to resist. 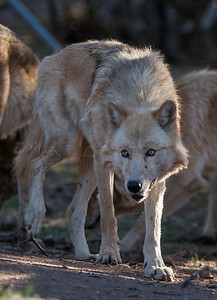 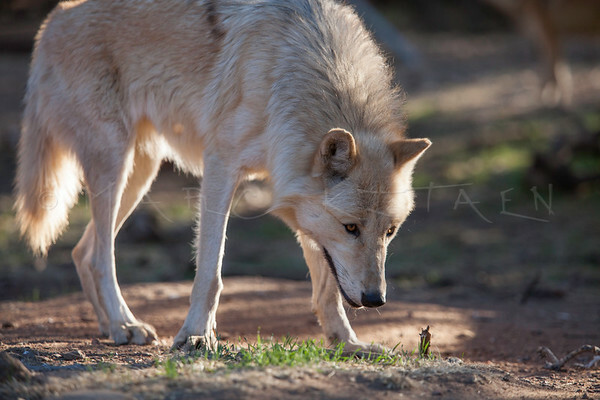 The more mature wolves do lose interest after awhile, probably knowing that meat treats are on their way soon. 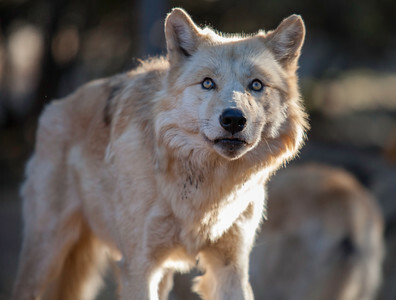 "Inside with the Wolves of CWC"